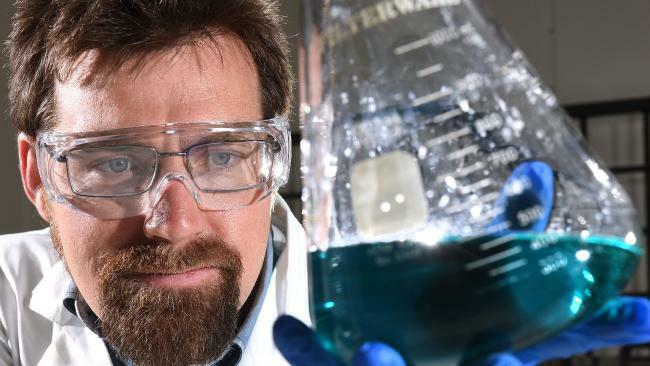 A UNIVERSITY of Queensland startup company wants to raise $15 million to build a Townsville plant to extract nickel and cobalt for the electric car battery industry. The proposed plant would use revolutionary UQ technology that makes the extraction of nickel and cobalt cheaper and more effective than existing methods. Pure Battery Technologies Pty Ltd, set up in 2017 to commercialise the technology, is in discussions with the Townsville City Council about a 2000sq m site, which would employ about 40 people. "We've also been talking to private investors," said managing director and CEO Bjorn Zikarsky, adding he hoped the plant would be built in 2019. Mr Zikarsky said the company was in the process of raising $3 million initially, mostly to fund a feasibility study and business development. 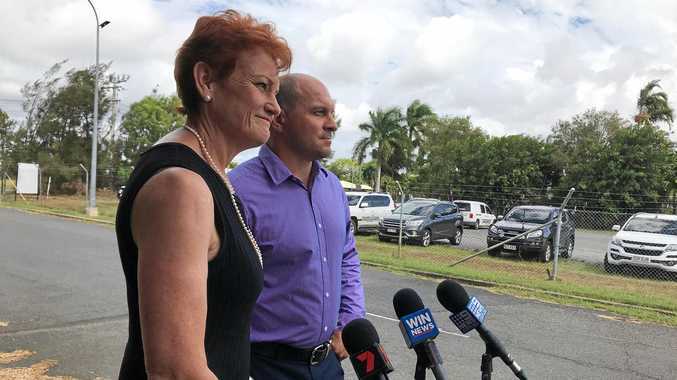 He may also apply to the Northern Australia Infrastructure Fund and the Queensland Regional Development Fund to help build the $15 million plant. The technology is the result of eight years of research and development at UQ by hydrometallurgy engineers, Dr James Vaughan and Dr Will Hawker. It was licensed to Pure Batteries Technology by UniQuest, UQ's commercialisation company. Mr Zikarsky said Pure Battery Technologies had approached nickel and cobalt mining companies to integrate the UQ technology into their existing processing plants. If the companies take on the technology, which produces battery-ready nickel and cobalt at lower capital and operational expense than other methods, they will be charged royalties based on a percentage of the value of the metals produced. "Typically, those royalties are somewhere between 3 and 8 per cent of the value of the product," Mr Zikarsky said. Under the company's business model, he said the plan was to establish 10 key relationships with strategic partners internationally. "We have 14 that we are in close discussions with and we figure something's going to come from about eight or nine of them," he said. Mr Zikarsky said Pure Battery Technologies was part of the Federal Government's Co-operative Research Centre for New Energy Industry which hoped to establish Australia as a manufacturer of car batteries. "Australia has all the resources and all the technologies to build some of the best car batteries in the world," he said. "I'm not sure why we don't do that. It seems to me that people are very happy to ship minerals to China. But we could have a very competitive product out of Australia." A $2 billion lithium-ion battery factory has been proposed for Townsville by a consortium led by former Macquarie Group executive, Bill Moss.